Marco Silva believes Everton`s first win over a top-six side in more than two years has vindicated his ongoing project at Goodison Park. 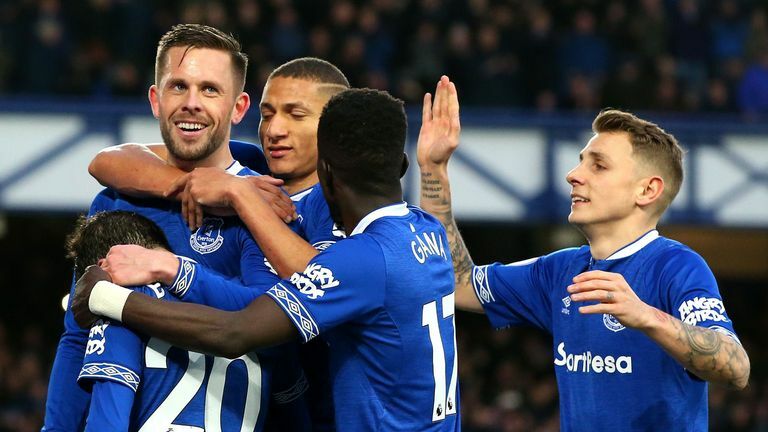 A stunning second-half performance, capped by goals from Richarlison and Gylfi Sigurdsson, secured the Toffees their first victory over one of the Premier League`s established powerhouse clubs since their 4-0 demolition of Manchester City in January 2017. 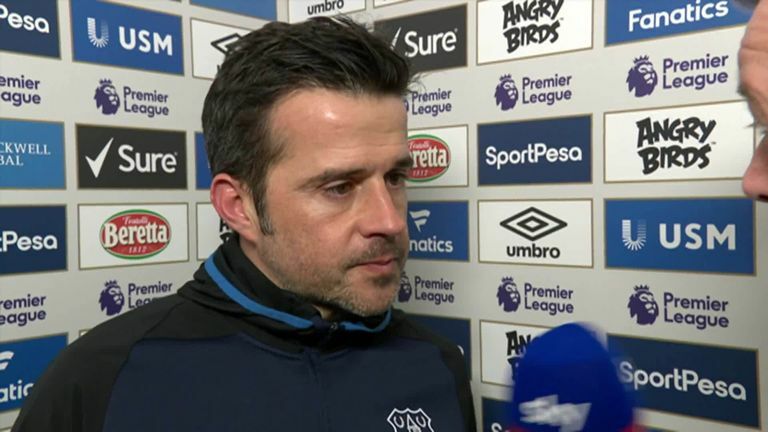 Silva admitted Everton were second best in the first half - during which Chelsea struck the post with one of their 10 attempts on goal - but praised his players for implementing their game plan with such precision. I don`t have doubts about what I`m doing I`m the first one that wants more consistency, the Portuguese said. [We want] to be more mature to achieve everything we want, deserve and what our fans deserve also. The first half I didn`t like it at all, we were not there from the first minute. What we did in the second half was everything we planned during the week.